Fun for everyone. 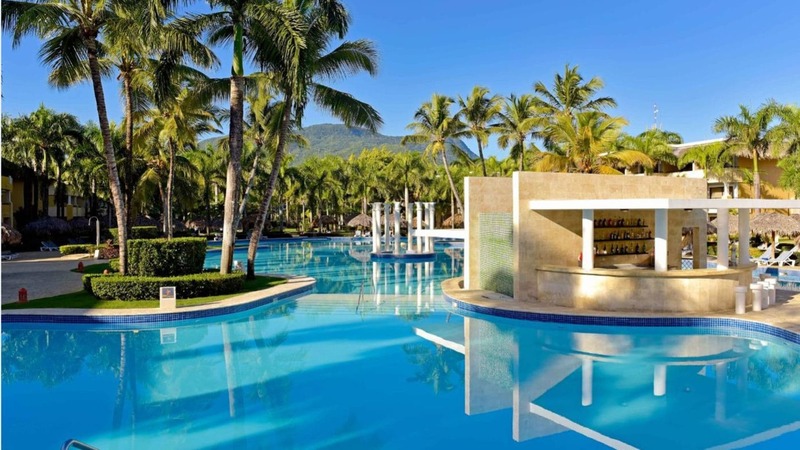 The IBEROSTAR Costa Dorada hotel is designed to provide fun for children, teenagers and adults, offering a wide variety of activities throughout the day and artist performances with shows and live music at night. Younger guests will enjoy the Mini-Club where they can have fun reading, coloring and watching movies. Sports and a lot of water. 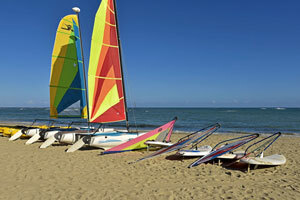 The IBEROSTAR Costa Dorada hotel has a wide range of sports. 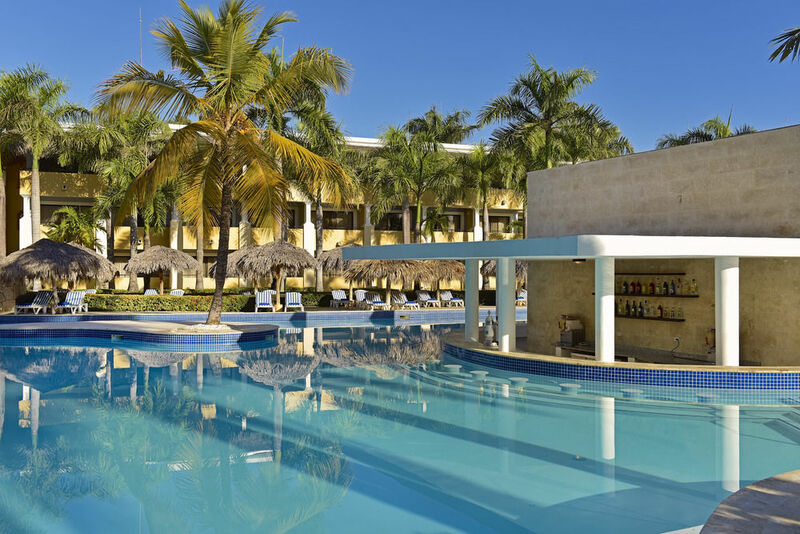 Guests at this hotel can go diving, ride kayaks, play tennis, do aerobics or participate in archery and shooting tournaments among others. 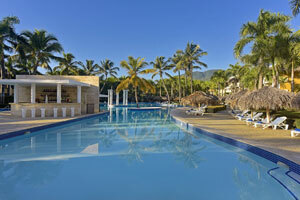 It also has a fully equipped gym for keeping fit during vacation. Delicious and varied gastronomy. 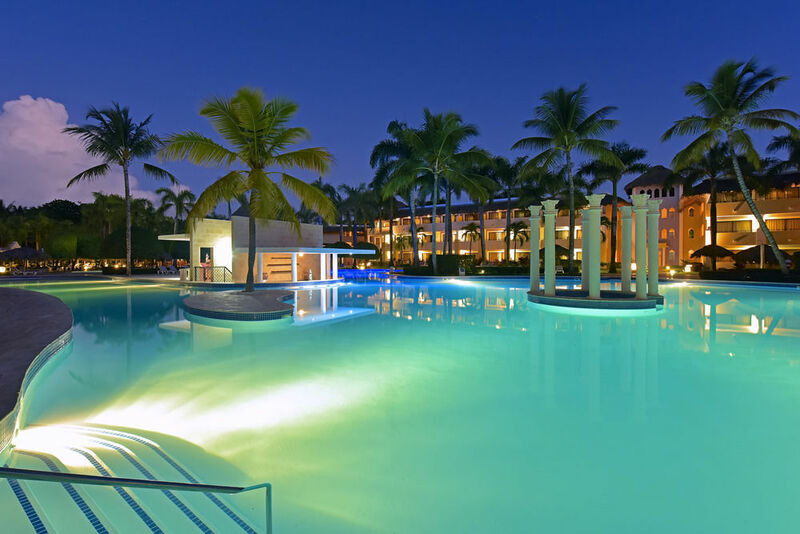 The IBEROSTAR Costa Dorada hotel has three à la carte restaurants, featuring Brazilian, Mexican and international cuisine. It also has an international buffet serving fresh salads, cheeses, meats, fish and pasta, and a bar with refreshments and snacks, chips and more. 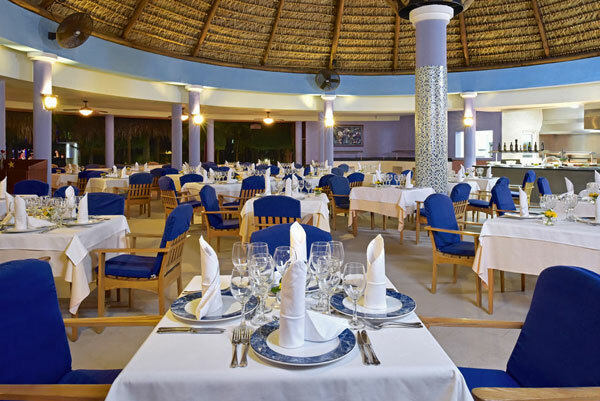 The quality of the meals at the IBEROSTAR Costa Dorada hotel is one of its strong points and is therefore given a lot of attention and care each and every day. The time to relax. 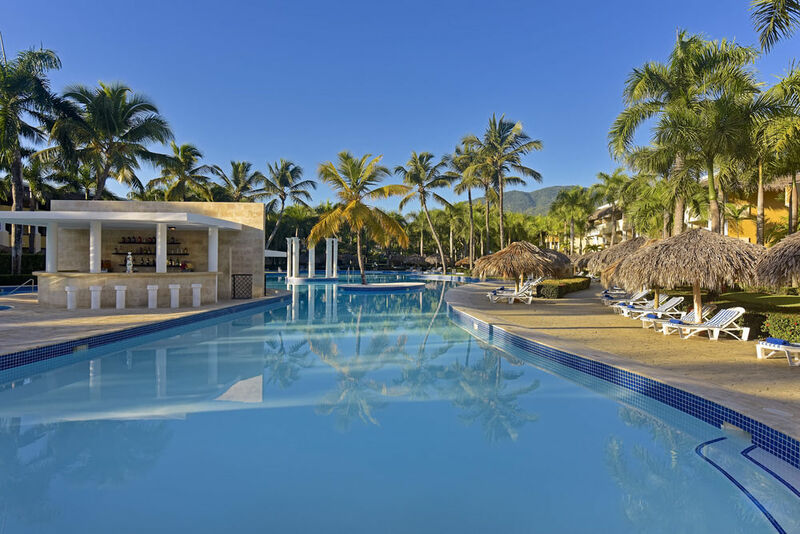 Those who want to rediscover the concept of peace while on vacation in the Dominican Republic will find at the IBEROSTAR Costa Dorada hotel a modern spa where you can enjoy treatments, massages, Jacuzzis or steam baths, among other amenities. 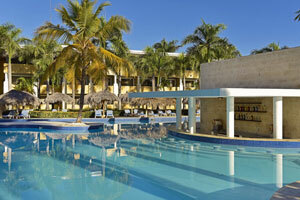 The IBEROSTAR Costa Dorada hotel offers spacious, tastefully-appointed guest rooms. Fully-equipped with one king or two twin beds and balconies. 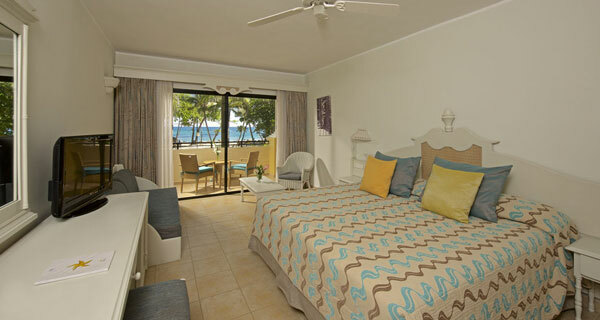 The even more spacious junior suites are closer to the beach and have a living area. 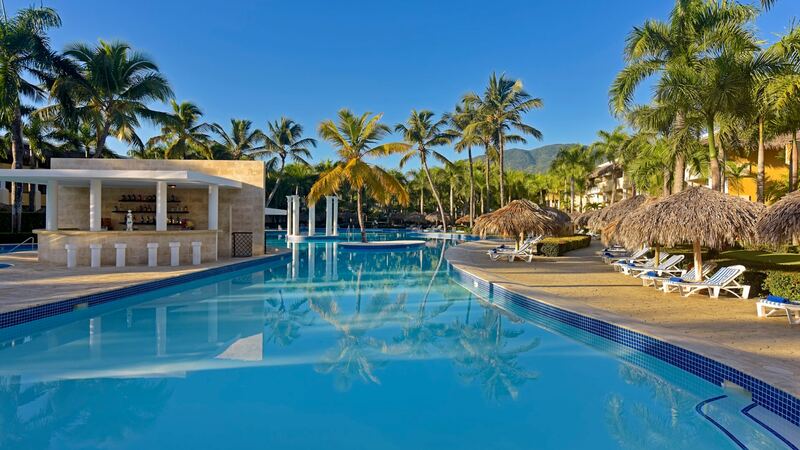 Warm tropical breezes, crystal clear waters, sun and sand are center stage at the IBEROSTAR Costa Dorada Hotel. 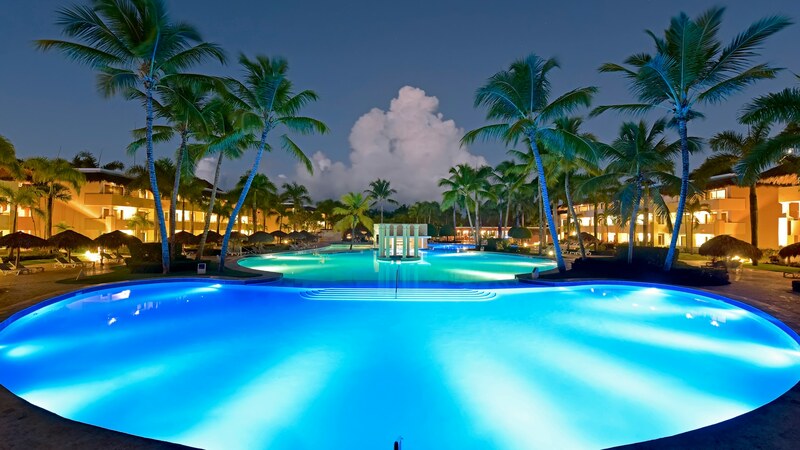 But our exciting package of entertainment and activities has been created to provide the most memorable and fun vacation experience for families in the Dominican Republic. There are programs that will delight and engage everyone from younger children and teens to adults, on land and in the water. Theatre - All sorts of spectacular entertainment to thrill and delight, by day and night. At the Pool: Entertainment and performances geared for the children, featuring singers, magicians and more. All children must be accompanied by an adult. Hours: 8:30 PM. Reservations: Not Required. 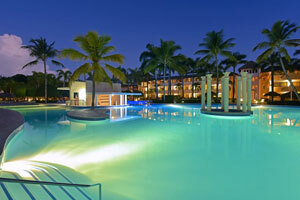 Children’s Water Park and Swimming Pool: A wet and wild water experience that kids will love. Hours: 7:00 AM-7:00 PM. Reservations: Not required. Kid’s Mini-Club: Lots of supervised and planned activities and games that are a blast. A staff member from the El Mercado buffet is on call to chaperone any child should parents request this. Hours: 2 sessions. 10:00 AM-12:30 PM. 3:00 PM-5:00 PM. Reservations: Required. 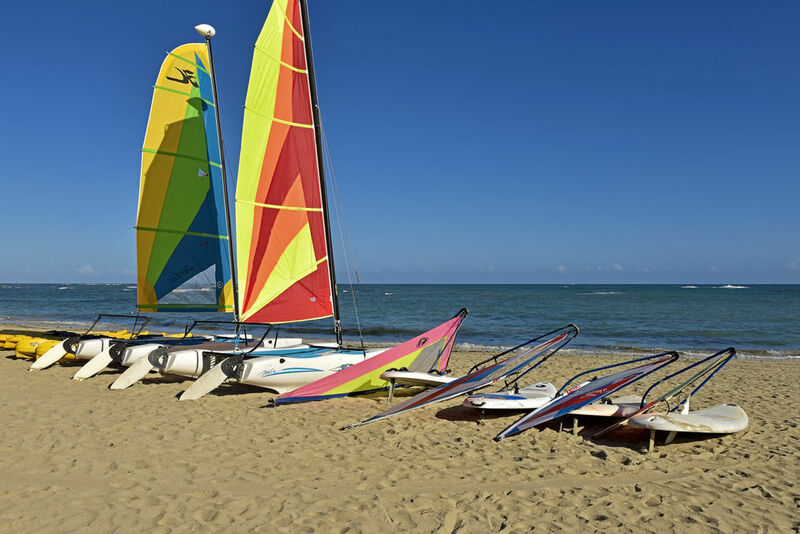 Opportunities abound at the IBEROSTAR Costa Dorada Hotel for you and your family to stay active and fit or just have fun. Most need no reservations and no extra fees. Consult the hotel’s activity program for more details. Golf: Come and play at a magnificent 18-hole course in Playa Dorada. An additional fee is required. Gym and Health Club: A fully equipped workout area with the latest equipment and weights to stay in shape. Hours:7:00 AM-7:00 PM. Aerobics: Classes are available for every level of ability to help stay tone, fit and have fun at the same time. Tennis: Work on your backhand, perfect that service ace or just enjoy a lobbing back and forth with a friend. Reservations: Required. Beach Volleyball: The quintessential beach activity for working up a sweat and working on your tan. Reservations: Not required. Basketball: Perfect if you’re in the mood to run full court or a game of Horse with the kids. Reservations: Required. Archery: Try an ancient sport that really develops good hand-eye coordination. Reservations: Not required. Riflery: Fire off a few rounds and perfect your focus and concentration. Diving and Snorkeling: Diving Center run by Dressel Divers located right on the beach of the hotel. Diving Center PADI 5 STARS. Aquafit: A water workout is a great way to tone up while reducing the risk of strain and injury. Classes are held close to the hotel. 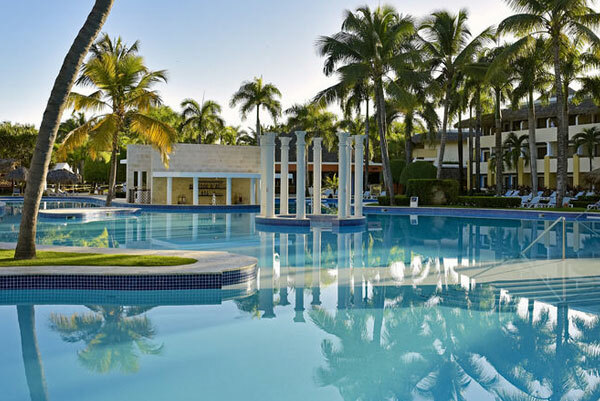 Rediscover relaxation at our modern spa in the Dominican Republic with your stay at our all-inclusive resort, IBEROSTAR Costa Dorada. Find serenity at our Spa Sensations and choose from a variety of treatments to alleviate aching muscles, relieve tension, soothe your mind and reach absolute relaxation. Here you will be able to enjoy mud-based body wraps, benefit from the exfoliating properties of natural ingredients, deep cleanse with facial and body regimens and much more.